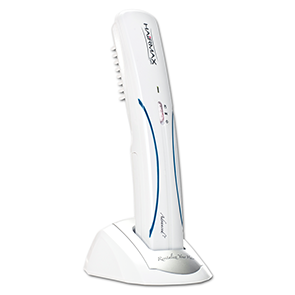 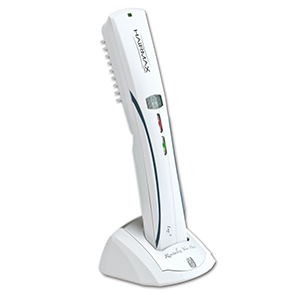 HairMax appeared on the scene with the HairMax Laser comb, but has expanded their product offerings to provide a complete suite of treatments for men and women struggling with hair loss. 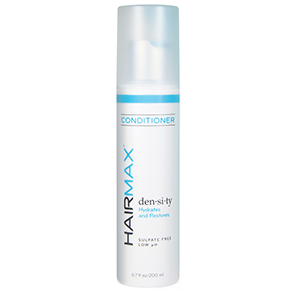 Including both growth stimulants and hair loss prevention products ... as well as a line of concealer products, the HairMax product suite can address all your treatment needs. 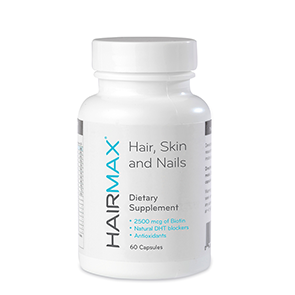 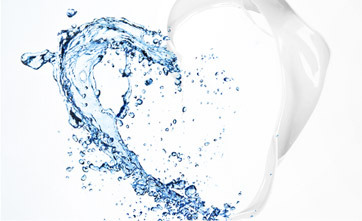 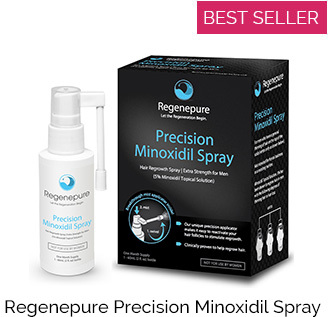 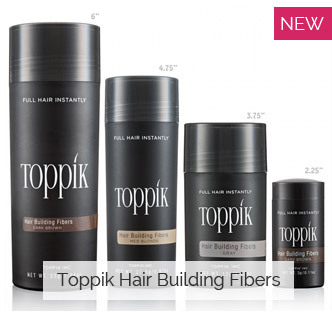 Check out the product information pages below to learn about each aspect of their treatment line and see where they fit into your hair loss treatment regimen.